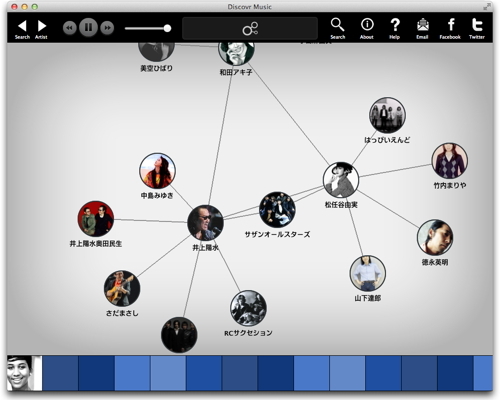 With more than 15 million songs and 3 million artists in the world of music how do you find the music you like? 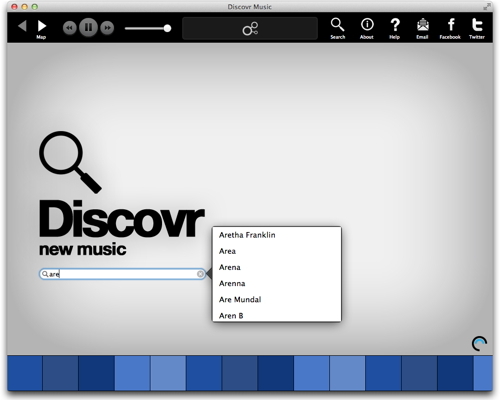 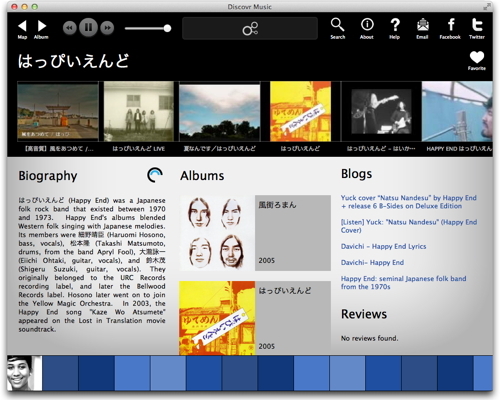 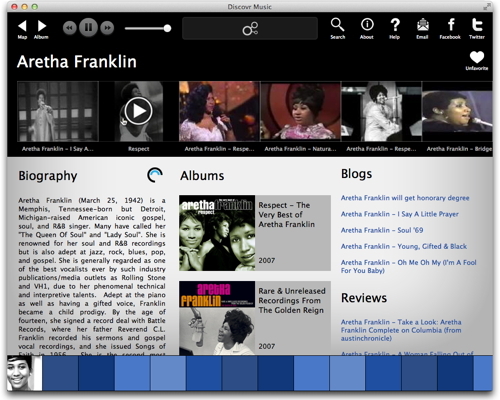 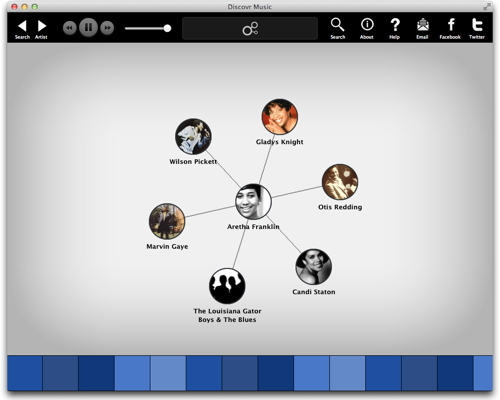 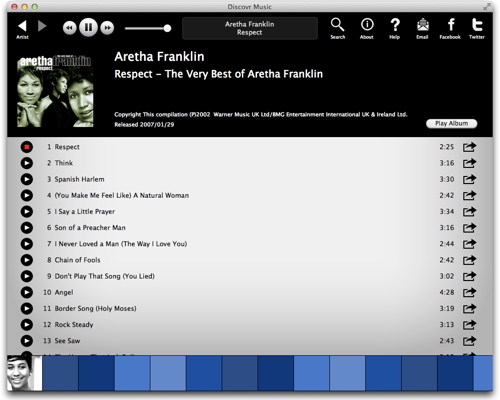 We built Discovr Music to make it easy to find and explore new music. 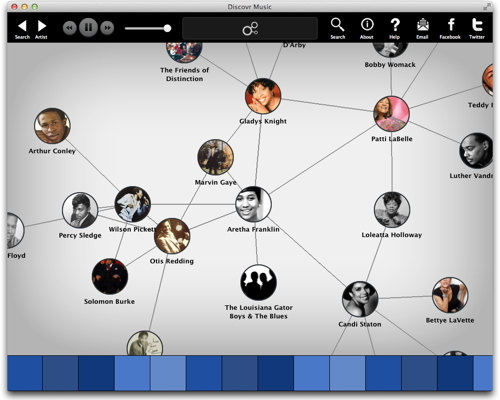 Enter an artist you like and you’ll discover artists you love.